Students from Kulleġġ San Ġorġ Preca Skola Primarja Valletta performing in the newly-restored hall during their Prize Day. 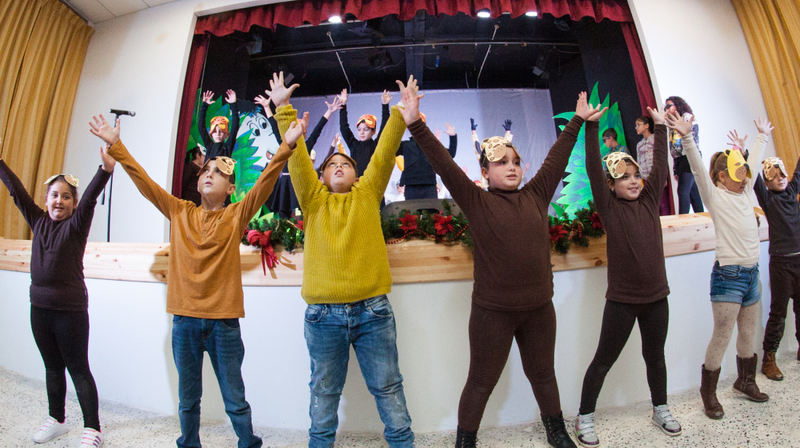 The hall was inaugurated by Minister of Education Evarist Bartolo, Valletta 2018 Chairman Jason Micallef and Head of School Bernardo Riolo on Friday 18th December. A school hall within Kulleġġ San Ġorġ Preca Skola Primarja Valletta was inaugurated on Friday morning by the Minister for Education Evarist Bartolo, Valletta 2018 Chairman Jason Micallef, and Head of School Bernardo Riolo. The inauguration is part of a city-wide regeneration process that is being facilitated by Valletta 2018 as part of the preparation for the European Capital of Culture year in 2018. It marks Valletta 2018 Foundation’s commitment to regenerate neglected and disused spaces and give them back to the community in which they are found. The hall will act as a space for children to develop their creative skills through artistic expression, as well as other activities. 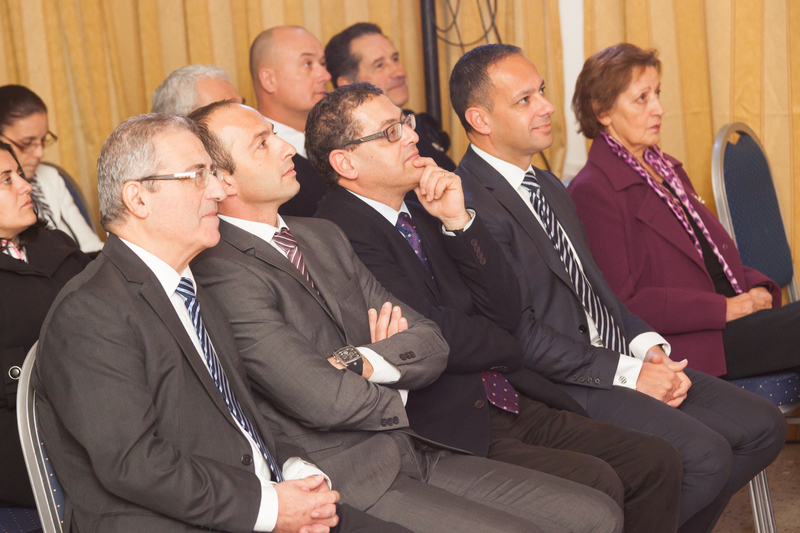 Minister Evarist Bartolo thanked the Valletta 2018 Foundation for their support in the community. Following the inauguration ceremony in which a commemorative plaque was unveiled, the school hosted its annual prize day in the newly-restored hall. The prize day festivities included choral singing, a performance by students and a prize giving ceremony.